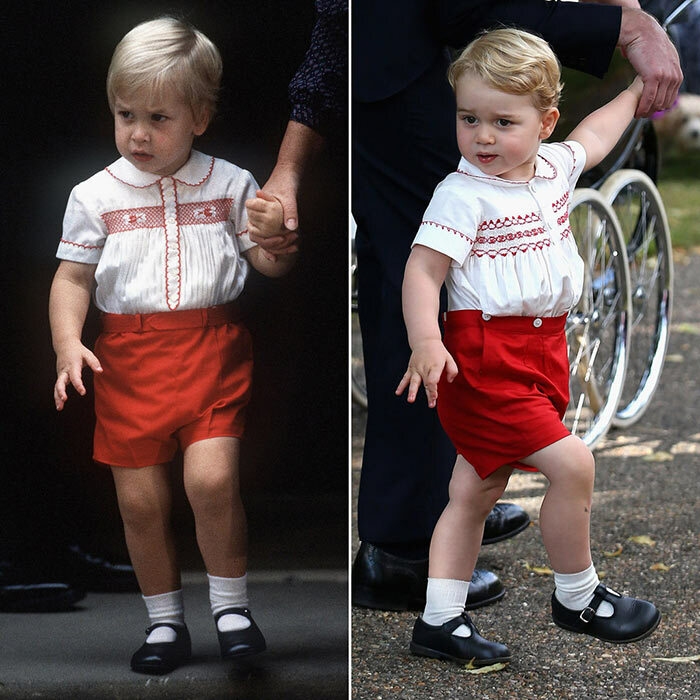 For those of you who swooned over the gorgeous pictures of Prince George at his baby sister Princess Charlotte’s Christening over the weekend, it’s no surprise to see some similarities between him and his father Prince William. Nothing unusual there, I hear you say? It wasn’t just his range of cheeky facial expressions that drew him attention from all over, well that WAS pretty cute! 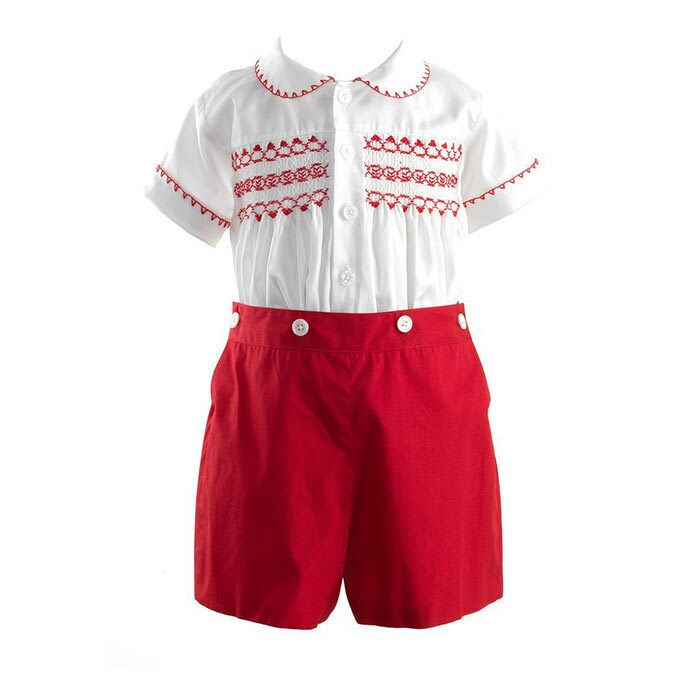 What was even more magical, was Prince George’s retro pair of red shorts and hand-embroidered top that were almost identical to those his dad wore around 30 years ago to visit hospital and meet his new brother Harry. 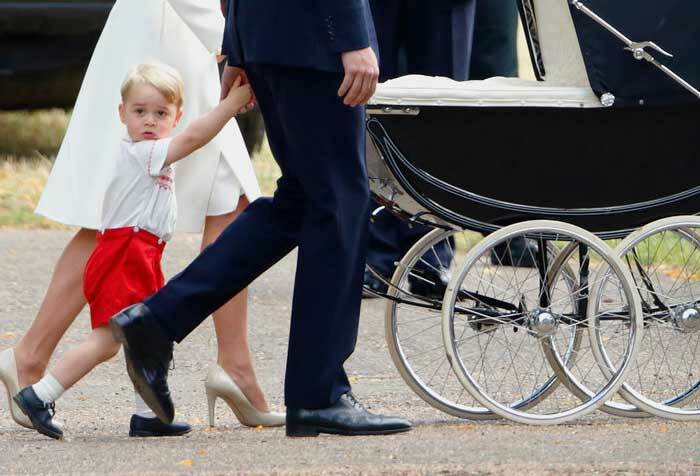 His gorgeous little outfit, with black button up shoes and white socks was almost an exact replica of the very outfit Prince William wore when he was little. Cute as a button!